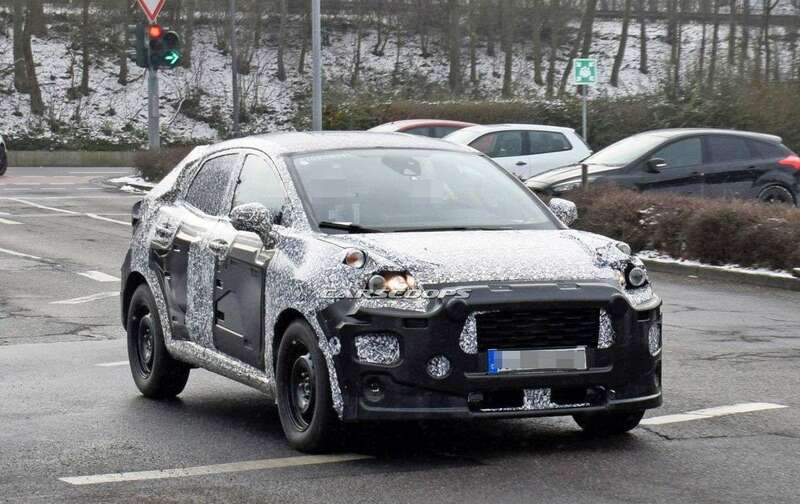 Ford is developing the next generation of EcoSport and the test mules have been spotted multiple times on the public roads. 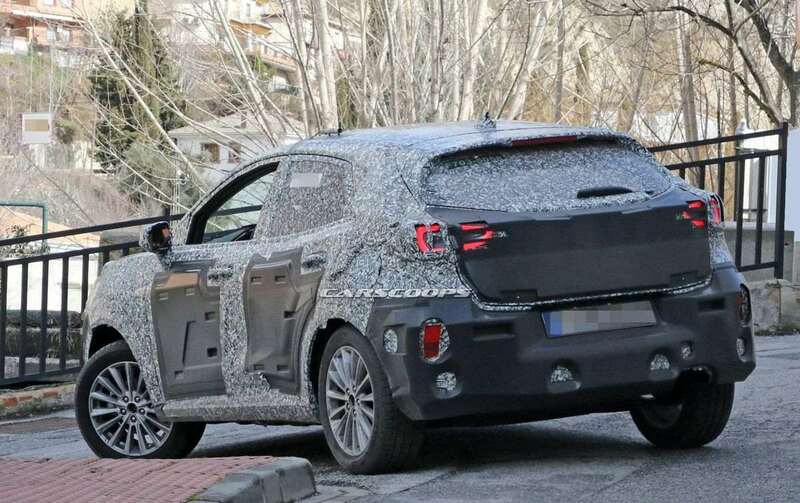 The latest spy pictures revealed the production-spec LED tail lamps and it took inspiration from the new generation of Fiesta. 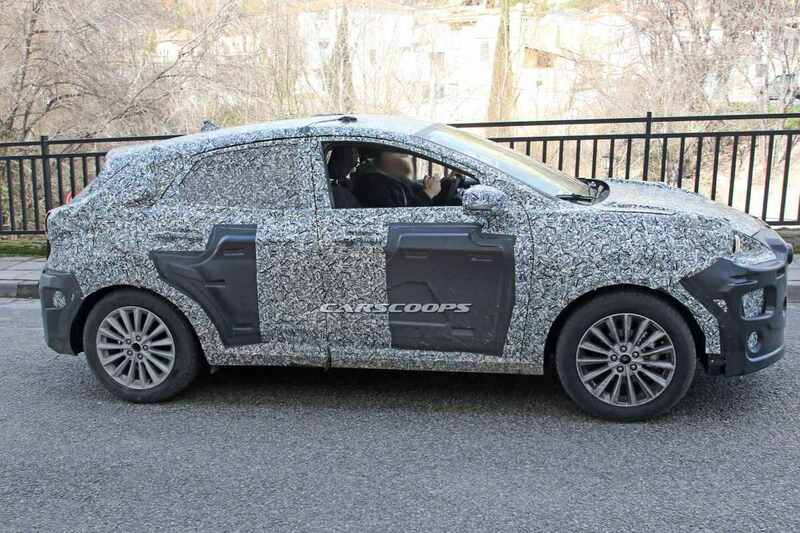 The test mule is heavily camouflaged to hide details but the overall design is completely different from the current model. The new EcoSport gets slopping roof line along with integrated spoiler on the top-spec trim, which gives a coupe-like design for the compact SUV. The front gets a new grille and the test mule comes with dummy headlamps so the final design is not yet confirmed. The exterior mirrors are placed on the door instead of A-pillar and the design is also different. 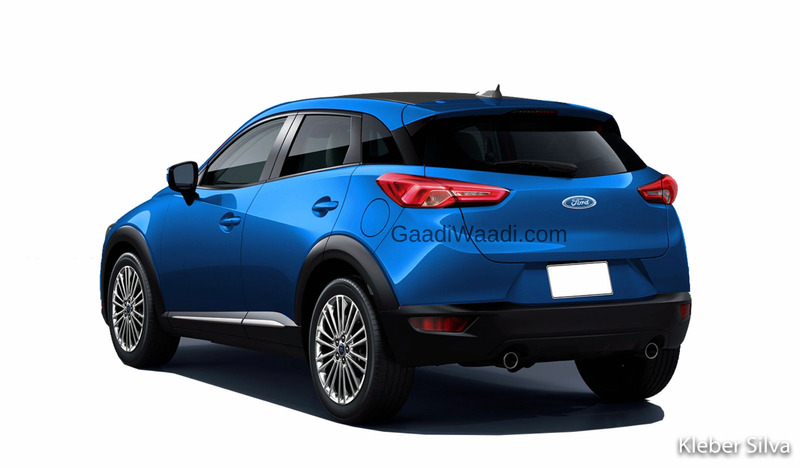 The new design theme gives a muscular look for the compact SUV and the upcoming model is likely to be longer, wider and taller than current EcoSport. The next-generation EcoSport will be based on the same platform as the new Ford Fiesta. The interior will also get a new design and it will take inspirations from the sedan, which it is based on. The three-spoke multi-function steering wheel comes from Fiesta along with a redesigned instrument cluster and we can also see a piano black finish around the centre console. 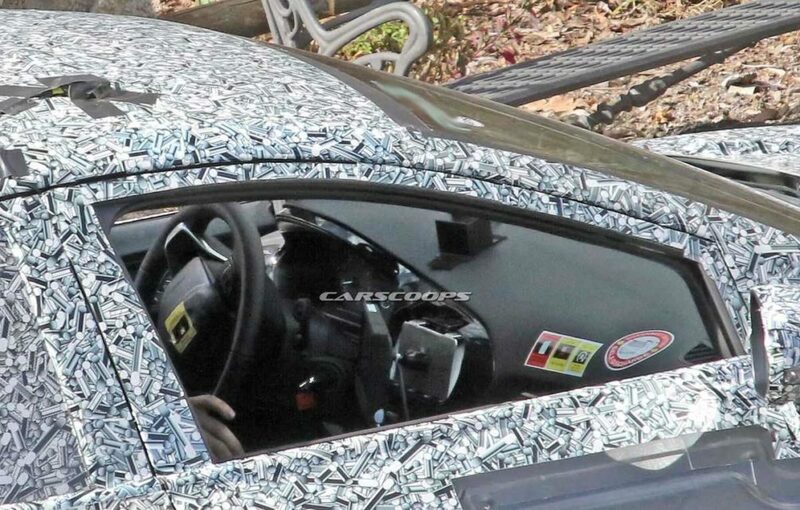 The test mule spotted doesn’t come with the infotainment system and the switchgear along with buttons for various controls appears to be different. We can expect the upcoming EcoSport to be packed with lots of features like climate control, cruise control, automatic headlamps, rain sensing wipers, electronically controlled exterior mirrors, rear camera with parking sensors, sunroof and more. The new EcoSport might also come with advanced safety technologies also. The engine lineup of new EcoSport is not yet revealed but in India, it is likely to continue with the same engines from the current model. Globally, we can expect Ford to update the engines to make them more efficient with improved performance. The new generation of EcoSport is expected to make its debut at the 2019 Frankfurt Motor Show.